Chinese clothing brand JNBY opened a new JNBYHOME store, JNBY's new designer home supplies brand, in Hangzhou. Japanese furniture and home decoration brand Nitori will open a flagship store in Xujiahui, Shanghai. China's leading roast duck restaurant Quanjude is bringing its unique waterfowl taste to more diners around the world. U.S.-based electric car maker Tesla has opened a new experience center, which is the company's largest experience center in North China and its fifth owned sales site in Beijing. 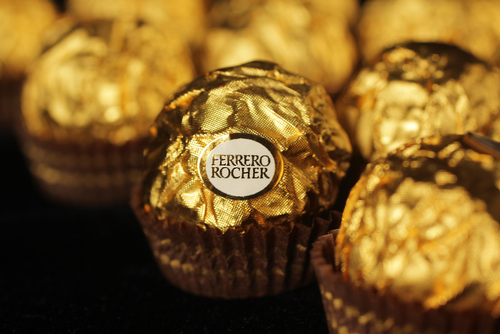 Japanese food giant Calbee thinks the Chinese retail market is too big to ignore, so it's adjusting its investment strategy to return to the Middle Kingdom with a new joint venture. 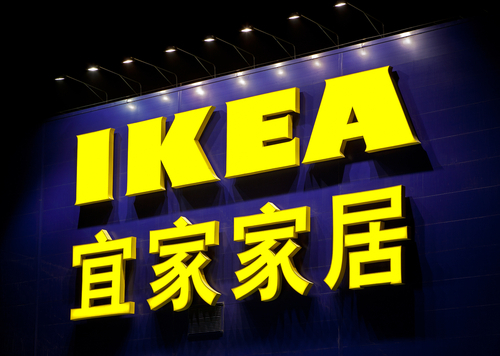 With outposts in Chengdu, Beijing, Shenzhen, Shanghai, and other Chinese cities, Swedish furniture chain Ikea is now planting its flag in a new Hangzhou store. 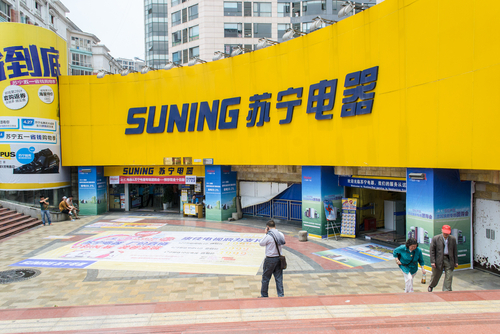 Suning Supermarket Company, a direct subsidiary under Suning Commerce Group, announced its entry into the online Chinese fresh food market.